Gorgeous and well taken care home, ready to move in. See the Bike and jogging trails from front door. Beautiful fireplace, large living room, cozy and private back patio can be seen from kitchen with nice French doors. 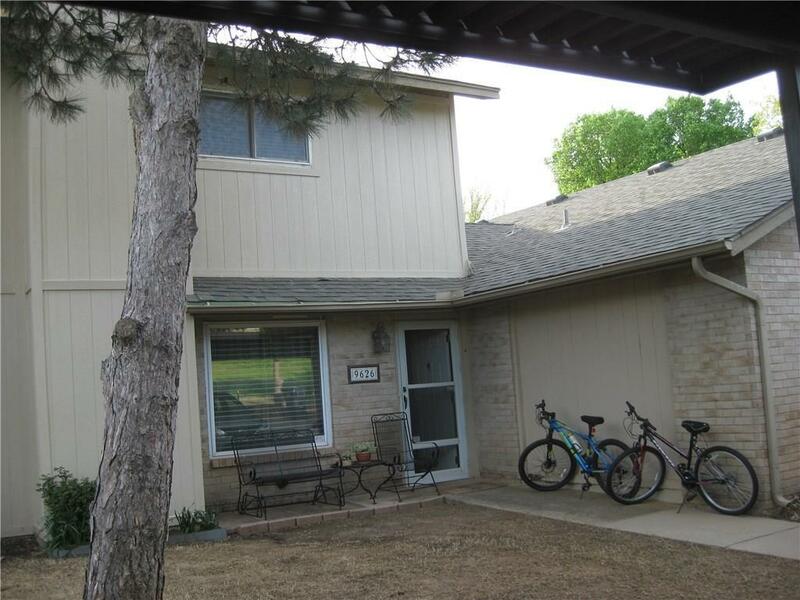 Lots of storage space and walk in closets, laundry room, Storage shed in patio area, and has a pool! finally take a break no outside maintenance.